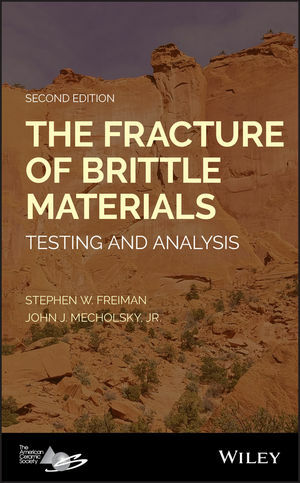 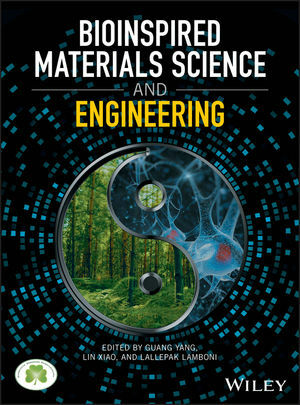 Materials Science plays a huge part in addressing some of the world's greatest challenges affecting humanity and the planet. 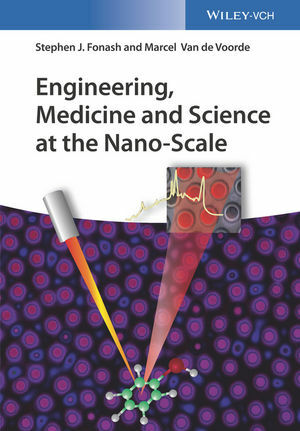 We're committed to enabling researchers and professionals to discover knowledge to help accelerate innovation and address these issues. 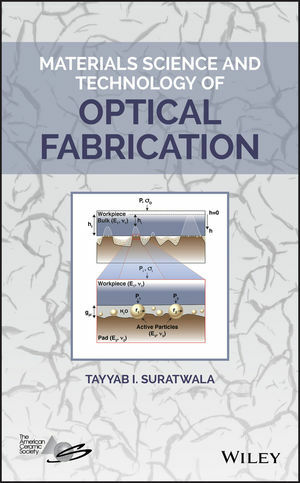 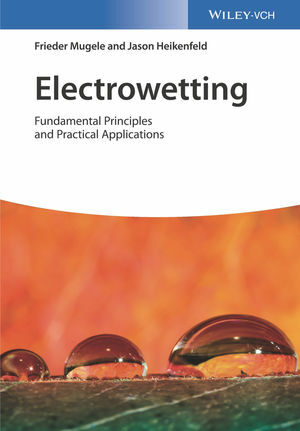 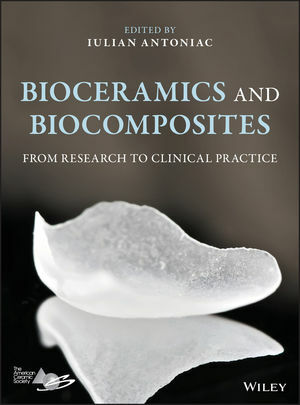 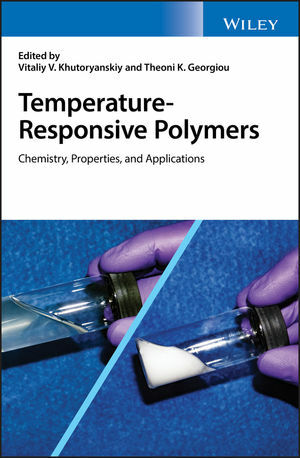 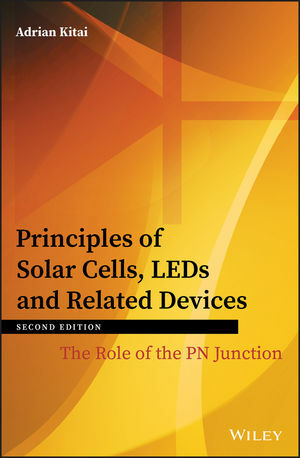 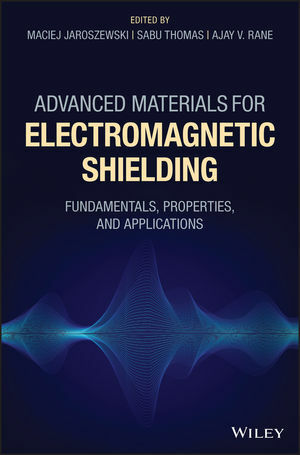 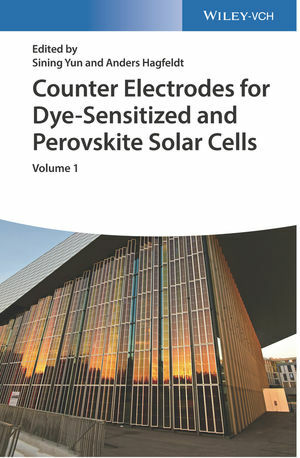 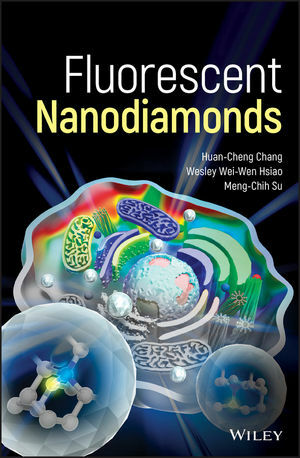 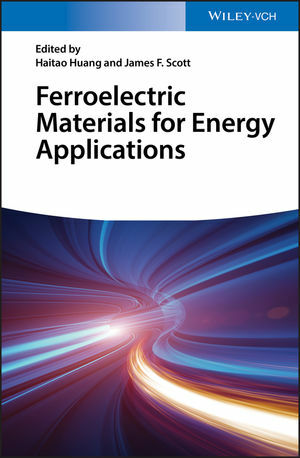 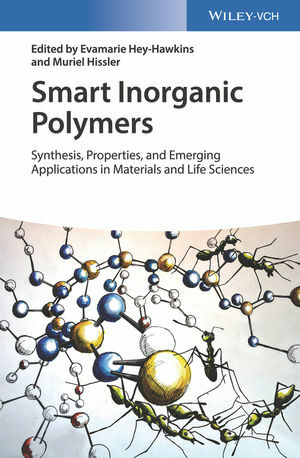 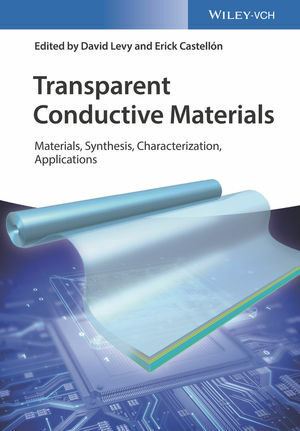 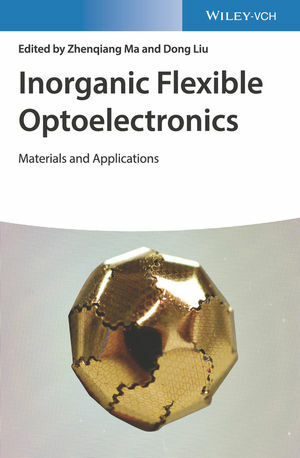 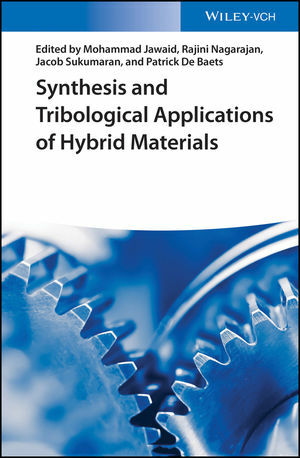 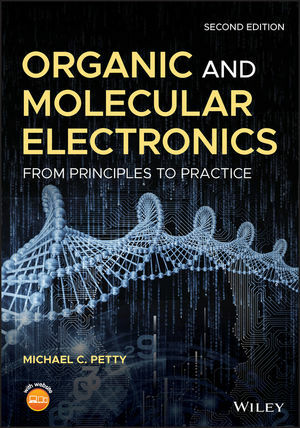 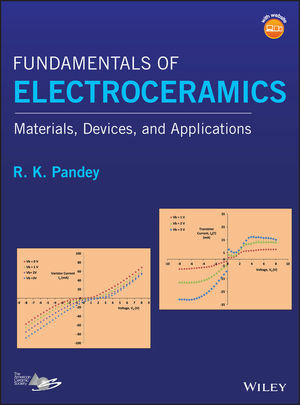 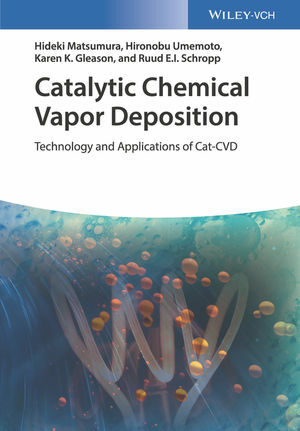 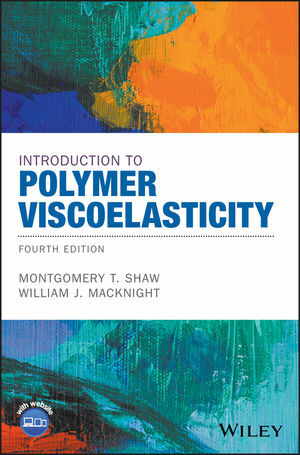 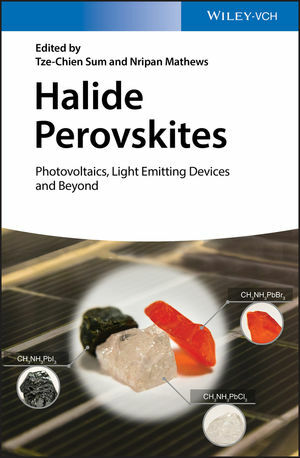 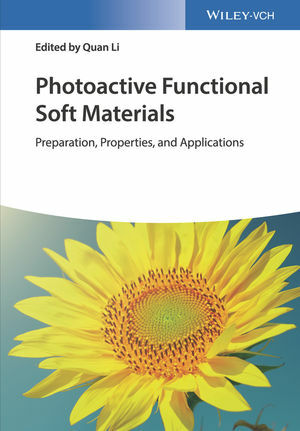 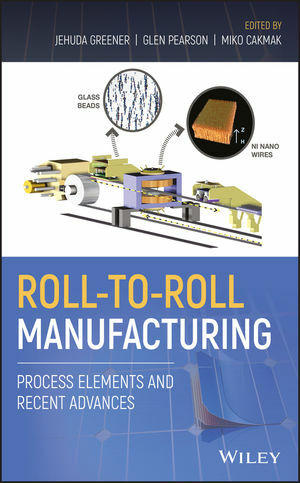 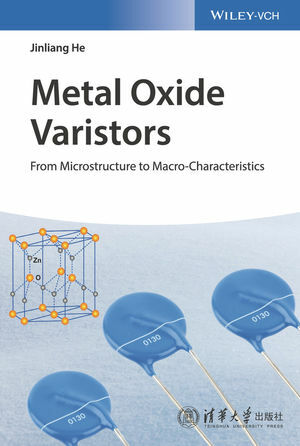 Discover a selection of our latest books below in Electronic Materials; Thin Films, Surfaces and Interfaces; Materials for Energy Systems; Nanomaterials; Polymer Science and titles from our American Ceramic Society Series.